Under the sea isn't just for mermaids. The crystal blue waters of the Keys will open a whole new world of discovery. 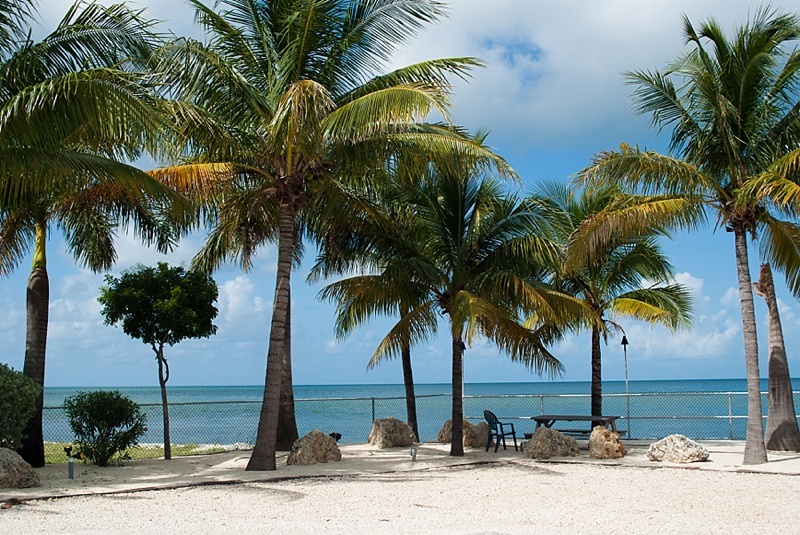 own in the southernmost part of the continental United States, the Florida Keys have attracted tropical seekers for, let's just say, a very long time. With its crystal blue waters, underwater communities, and a joie de vivre in the form of palm trees and sunny skies, it is just the place to go for a little slice of paradise. When it comes to your suitcase, it's the typical summery attire for the Keys as you would wear in the depth of a Virginian summer: shorts, flip flops, hat, a light summer evening sweater, and a whole lot of sunscreen. So beyond the clothing, an underwater casing for both your camera and your phone is a must, especially for your snorkeling tours! Taking photos and video of the colorful fish we saw was one of our favorite things! Quick Tip: Bring your own snorkeling masks for impromptu swims on your own! There are a few beaches with decent snorkeling right off the coast. It's nothing compared to going out on a boat, but it's a nice way to fill in a lazy afternoon. You don't need flippers because the water is so shallow, but we would recommend water shoes. It goes without saying that the drive from Virginia Beach to the Florida Keys is a very, very long one and not recommended, but that's what we did when we went. Lesson learned: Fly into Miami, rent a car, and drive the three hours to Marathon. There isn't any local transportation system, so having a car is a must for getting around. 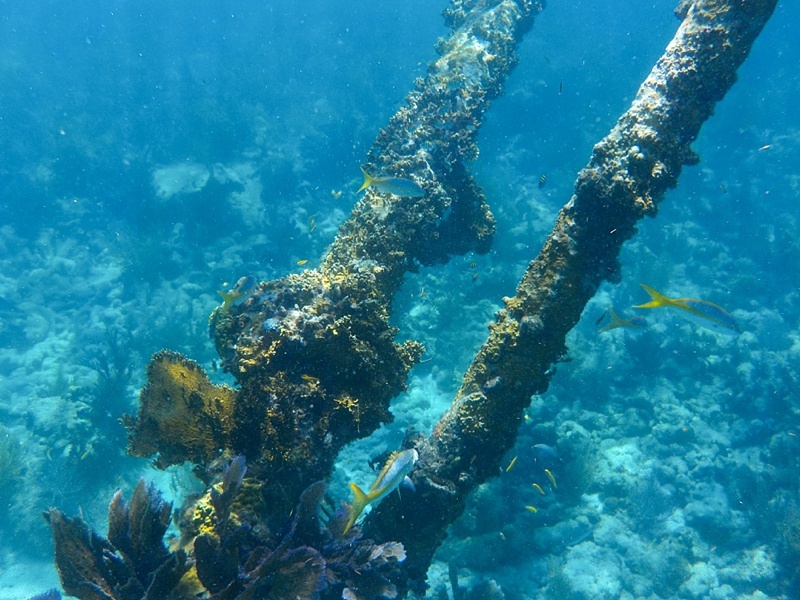 Since we stayed at The Hammocks at Marathon, we booked two different snorkeling tours based in the same area: one to the reef around Sombrero Key Lighthouse and the other to Coffins Patch (southeast of Bamboo Key). Our favorite snorkeling tour was with Starfish Snorkeling. Our tour was three hours long, and the catamaran is nice and spacious. We really enjoyed the trip to and from the snorkeling location! Our tour had about 30-40 other people, so it was a good-sized group, but there was plenty of space in the water to explore. We didn't feel crowded at all. One thing we enjoyed was that Starfish included refreshments for sale on board the ship and provided snorkeling gear. The Sombrero Reef and the Lighthouse is a really popular location and several other boats were docked there as well, but we were far enough from them that we didn't even notice once we were in the water. Quick Tip: Leave your credit card at the hotel for your snorkeling ticket! Starfish offered us a discount for paying in cash. 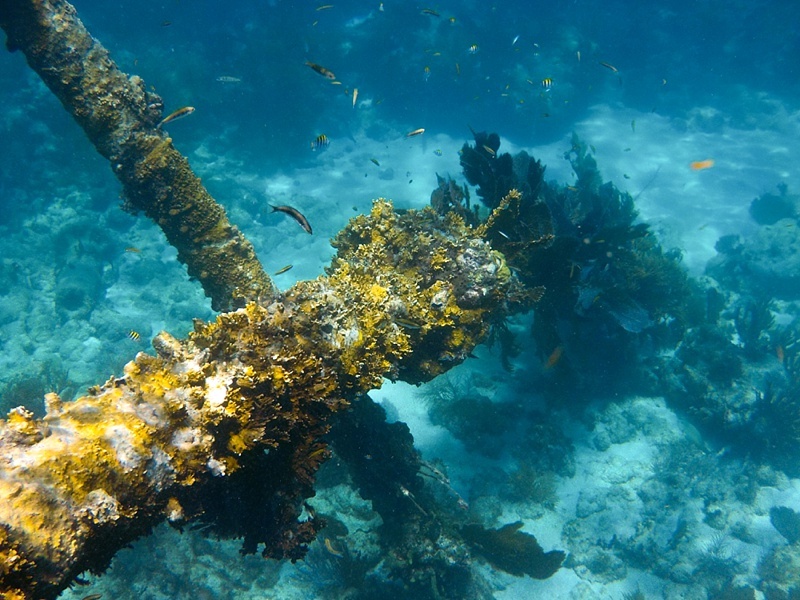 Coffins Patch, another really popular spot for both snorkeling and scuba diving, is a series of reefs that grew around the remains of a ship carrying a cargo of coffins. The depths are around 10-15 feet here, so you have an up close view at the reefs. A few people in our group even spotted a sea turtle here! Since this area isn't well marked, we recommend chartering a local to take you out for a private tour. On our own, we explored the Sombrero Beach and Bahia Honda State Park Beach and snorkeled the shallow waters. The water was cool and refreshing, and we never wanted to leave. While the ocean was not as clear as going out on an official boat tour, we saw some things we didn't get to see before including several very spikey sea urchins and a flounder laying in the sand-- it was about six inches from my face, and when I finally realized it was a fish, I'm pretty sure it took some minutes off my life! The ocean life is definitely all around you. Quick Tip: Don't book your days full of activities, so there's plenty of time to lounge by the pool in a hammock or sit and watch the sunset during dinner. 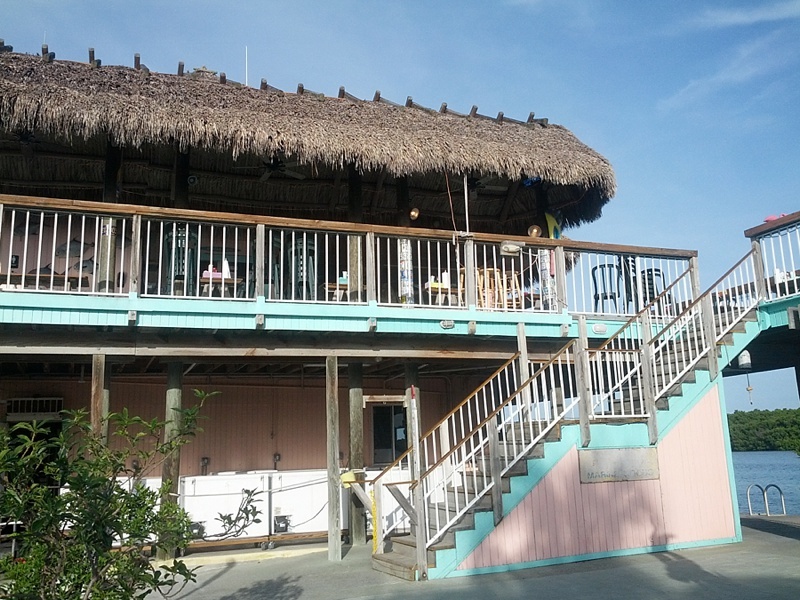 We lucked out with the very first restaurant we tried, Burdines Waterfront right in Marathon. Although every restaurant we ate at was delicious, my husband (a self-proclaimed picky eater) loved the simple and delicious food at Burdines. During our weeklong vacation, we ate there five times! We also really enjoyed Castaway Restaurant and Porky's Bayside BBQ. Local food specialties included shrimp any way you can imagine, conch fritters, hogfish, and key lime everything! I wasn't a huge fan of the fried key lime pie that I had on island, but the key lime ice cream and classic key lime pie at Sweet Savannah's were delicious. At the end of the week, we didn't want to leave. From the delicious food to the spectacular views underwater, we are definitely itching to get back to the Keys, snorkeling masks in hand.